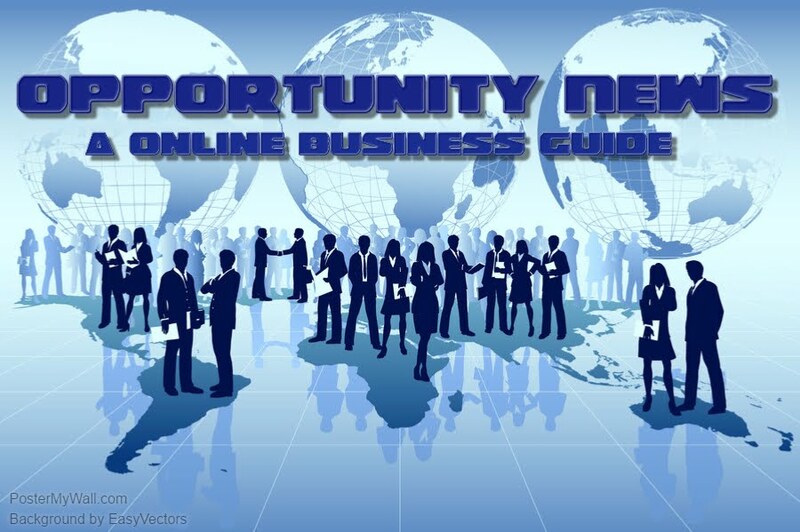 Here at opportunity news we are here to help you learn about home based business and the opportunities that it has for you to earn a extra income from home. 'i been in this business more then 20yrs now i started my first home based business in 1987 as a import/export dealer. I really didn't know how it work i lost a lot of money that year it took me a lot of year to understand this business. But now with my help You will learn what is need to help you in starting your own business. Opportunity news is a great source for you to use .